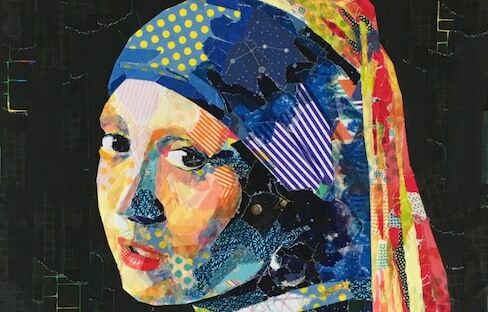 From galleries to installations ranging across the scenic Japanese countryside, Japan's art scene is capturing the imagination of visitors and locals alike. 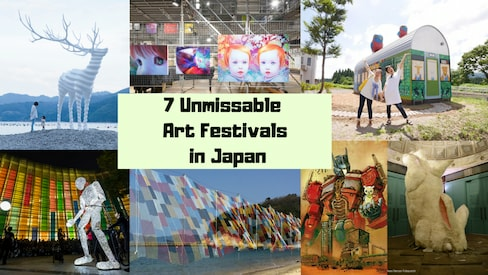 Find out about a few of the country's most exciting art festivals and plan a creative escapade! Japanese-Brazilian artist Oscar Oiwa has created an incredible, immersive installation that truly brings canvas to life! Japanese calligrapher Nobuko Obata has pursued her lifelong passion for calligraphy, despite an accident that left her without hands from a young age. Japanese designer Eisuke Tachikawa created a technological art installation inspired by the illuminating statement of a Japanese astronaut who viewed the world from space. A train operator gets creative using optical illusions in the hopes of enhancing safety of passengers from Haneda Airport. One Japanese artist has been heating up the bread community with her adorable toast art. 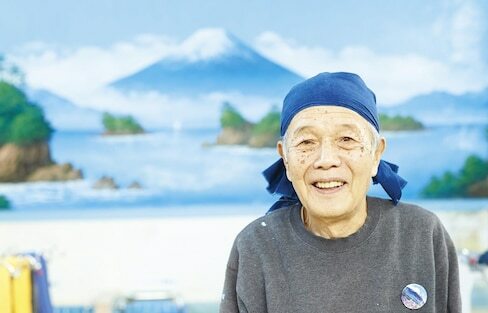 The Japanese artist Masayo Fukuda has practiced 'kirie,' the art of cutting pictures from paper, for over 25 years. Take a look at her self-proclaimed greatest masterpiece from 2018, an incredibly detailed octopus cut from a single piece of paper. Katsushika Hokusai’s “The Great Wave off Kanagawa” is perhaps one of the most iconic images that Japan has ever exported. And it’s now emerged as a giant mural on the facade of a new development in Moscow. For a limited time, Pocky, one of Japan’s most popular and well-known snacks, has tweaked its packaging design to be sleek and minimal. Ever been curious about where in Japan your favorite iconic ukiyo-e print is actually depicting? Wonder no more! This Tokyo extravaganza will include everything from actual beautiful manhole covers to goods like miniatures and doormats, as well as manhole cover snacks and treats! From huge taiko drums to theater performances in Tokyo's artsy neighborhoods, theater, music and dance lovers alike flock to experience Japan's performance festivals.